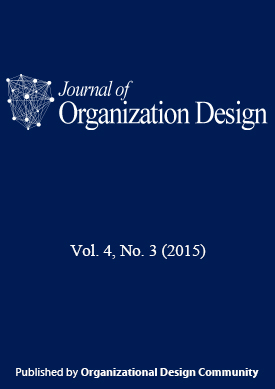 Beginning in this issue, Journal of Organization Design is introducing a new feature called the Research Primer Series. The purpose of this series is to introduce readers to a particular research stream or literature and articulate its implications for the theory and/or practice of organization design. The first research primer to appear in the series is by Metin Sengul and Stefan Dimitriadis on the topic of multimarket competition.